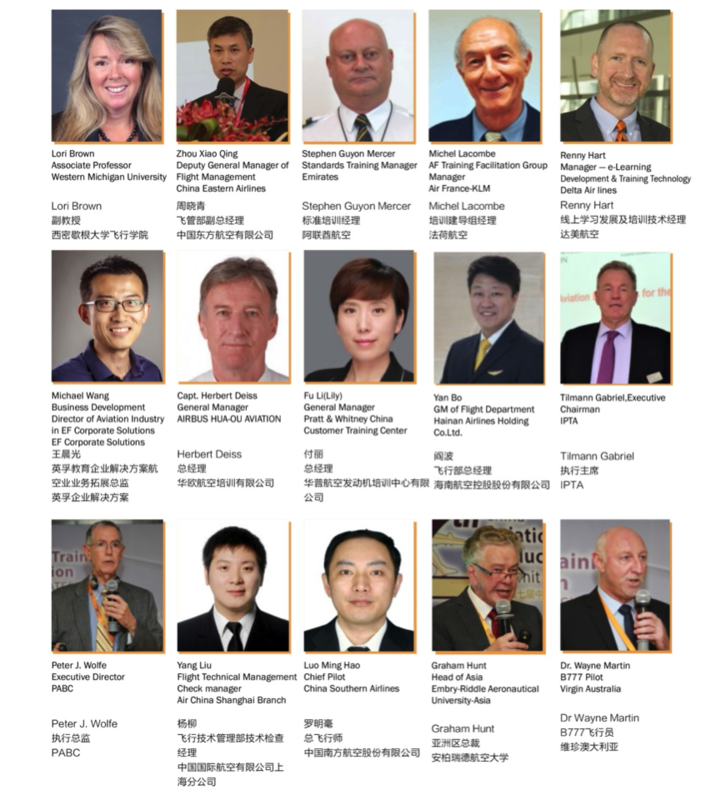 9th China Aviation Training & Education Summit (CATES) 2019 has been confirmed to be held on 15th-16th May, 2019 in Shanghai. CATES is an independent and largest aviation training and education platform in China that regularly attracts airline personnel, government and regulator officials, industry professionals and academics. Most of participants come here to learn, educate, network and exchange views on improving the efficiency and effectiveness of flight training operations and procedures. 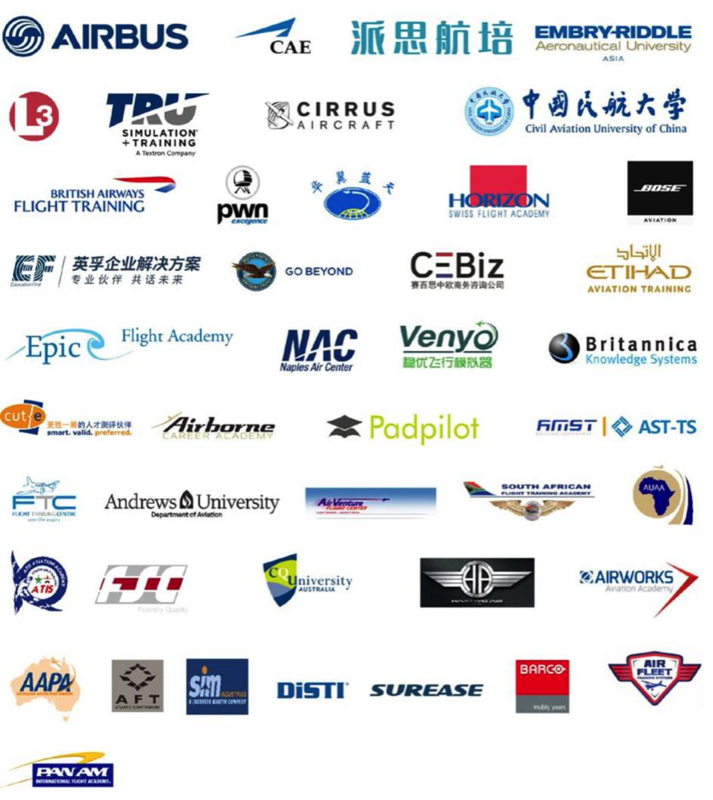 Over the past 8 years, CATES has attracted over 2,000 attendees from global aviation training professionals.